Prime Minister Dmitry Medvedev mulls big money for upgrades of the local airport and university ahead of next year’s Arctic Forum. The Arctic has become hot and Russia wants to lead developments and discourse. That is a welcoming trend for Arkhangelsk, which the last years has hosted the country’s biggest Arctic conference, the Arctic Forum. During his meeting with Prime Minister Medvedev last week, Arkhangelsk Governor Igor Orlov got positive signals about support from Moscow. According to the governor, the federal government might allocate up to 500 million rubles in the upgrade of the Arkhangelsk University. 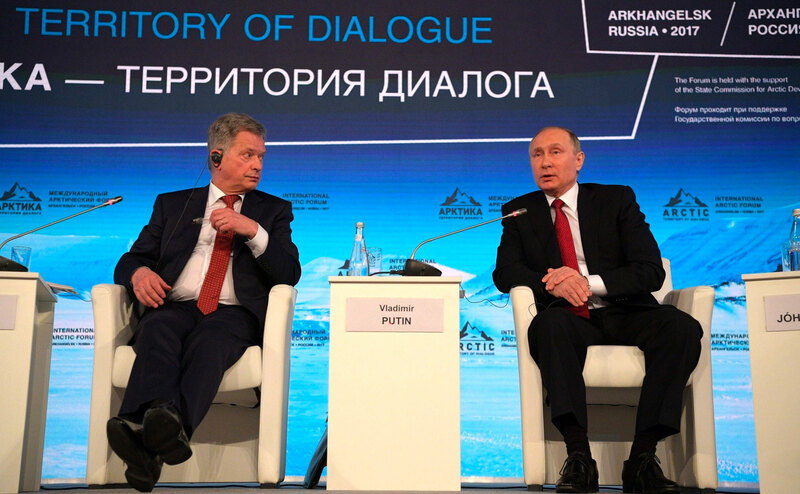 «I told Dmitry Medvedev about how the region is preparing for the upcoming international Arctic forum, and the prime minister positively considered the proposal to get support from the government’s Reserve Fund […],» Orlov says in a comment. The prime minister reportedly also positively judged the possibility to allocate big money for upgrades of the Arkhangelsk Airport. 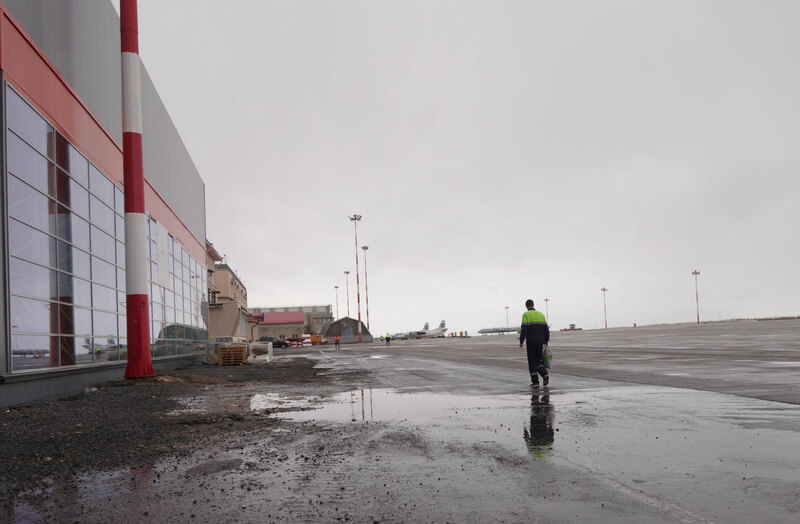 According to Orlov, the airport runway was built in 1983 and is in dire need up reconstruction. It will cost approximately 4.4 billion rubles, the regional leader told the cabinet chief Medvedev. And Medvedev promised to support the governor’s bid to include the infrastructure object in the next 2019-2020 state program on Transport Systems Development, the regional government informs. The Arctic Forum was first organized in Arkhangelsk in year 2011. It was late decided that the conference would be permanently organized in the city on a bi-annual basis. The event is branded as «The Arctic - Territory of Dialogue» and is organized by state conference organizer Roscongress together with the regional Northern Arctic Federal University (NARFU). President Vladimir Putin has attended all the conferences. In 2017, he arrived in Arkhangelsk directly from Franz Josef Land where he visited the new major military base and the Russian Arctic National Park.